Welcome back, ye stalwarts of story! Last week we set the table(top) with a hefty helping of universe-building goodness – including a full announce of Halo: Ground Command from Spartan Games and 343 Industries – as well as an inside look into the very cool Sins of the Prophets community creation. 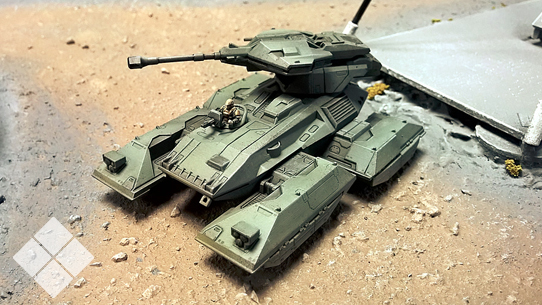 If you want to see more of what Spartan Games had on hand to showcase at the Salute 2016 show in the UK last weekend, be sure to check out this show floor recap from Beasts of War with one of the Halo: Ground Command game designers, Spartan Games’ own Derek Sinclair. There’s some pretty awesome glimpses of what’s in store for Halo tabletop fans in the near future, so definitely give it a look! As we let last week’s efforts digest, this week will offer a lighter – but always tasty – portion of fiction-focused treats. Shall we begin? 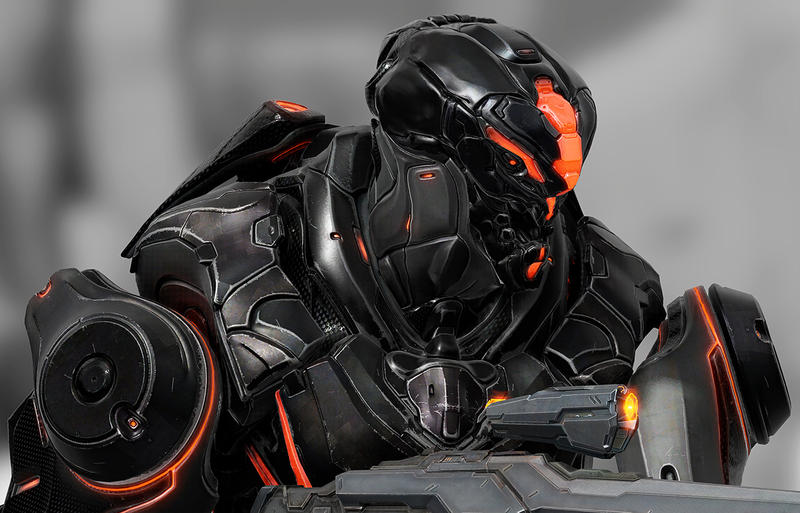 Earlier this week, Halo Waypoint user eben gibon king popped onto the Universe forums to inquire about getting a closer look at the marksman armiger Halo 5: Guardians players know better as the Soldier Sniper. 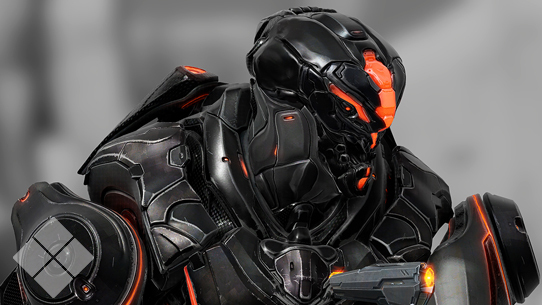 These deadly Forerunner constructs were used primarily to augment Promethean forces in both the war with ancient humanity as well as in the Forerunner’s fruitless fight against the Flood before the firing of the Array. When I sent the signal up to some of our tirelessly talented development team members, 343 Character Director Stephen Dyck answered the call and snagged some shots that might fit the fans’ fancy. As these pesky Promethean adversaries are often only encountered at greater distances, this will hopefully help give curious fans a more detailed impression of their fierce and ancient visages. As an extra-special bonus, we’ve gone ahead and provided full turnarounds for each of the Soldier armiger variants encountered in Halo 5: Guardians for your hi-res perusing pleasure. Enjoy! This week, our friends at MegaBloks released a new entry into their fan-beloved toymation series, this time starring everyone’s favorite Gunny embarking on an undisclosed mission during his helljumping days. The featured ODST Buck figure is of course part of MegaBloks’ incredibly successful Halo Heroes line, which continues to excite Halo fans and collectors with premium-deco’d individual versions of an awesome array of characters across the franchise. If you haven’t grabbed one of these off your local toy shelf yet, you need to. Recently at Toy Fair in New York, MegaBloks also showcased Series 2 of Halo Heroes, letting fans know that they can look forward to Sgt. Forge, Romeo, Spartan DeMarco, and more later this summer. In fact, to help grow your collection (or get it started), I snagged four examples of the line from the fabulous folks in the 343 Consumer Products division to give away to a few of the Fodder faithful. If you’re interested, simply compose a tweet to let us know what Halo character/armor set you’d like to see included in a future series of the Halo Heroes line. Send it over to yours truly and tag @Halo and @MBcollectors and include the hashtag #BlokAndLoad; we’ll pull four random entries out of the virtual hat before the next issue of Canon Fodder and send a Halo Heroes figure via slipspace (not really) to each winner. Good luck! 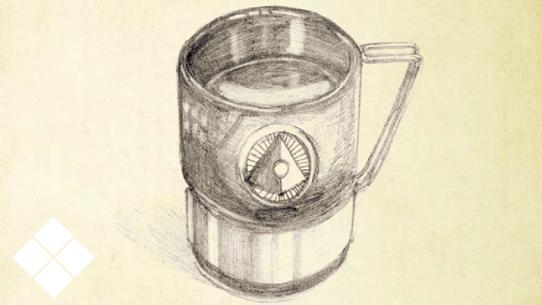 XxDerpy117xX: Why was VENATOR-Class GEN2 MJOLNIR Developed in 2551? that was before Mk.V was even developed, was it a prototype for Mk.V? A: The VENATOR-class system that was tested and refined during the Covenant’s assault on Concord in 2551 was part of the GEN1 Mjolnir family. The lessons learned and advancements made with the project during the waning years of the Covenant War were only fully realized within the eventual VENATOR variant built upon the new GEN2 Mjolnir platform. This week marked the close of the Warzone Firefight Beta that raged with fervent fans taking countless AI enemy onslaughts out to the proverbial woodshed. It also gave many of us at the studio an opportunity to fight alongside our passionate patrons, calling in countless REQs and laying waste to mythic-class bosses as one focused force. As you can see here, we were pleased with our home field representation, spending several matches atop the charts – much to the approval of Commander Palmer, of course. 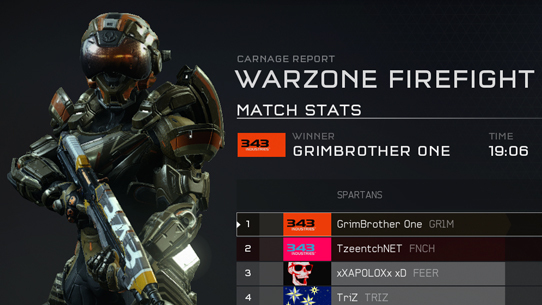 We did recognize more than a few familiar gamertags from popular Halo hangouts pop up in matchmaking, which was awesome to see. Needless to say, the Warzone Firefight Beta more than succeeded in whetting our appetites to share the battlefield to an even greater degree with you all when the mode hits in its full form later this summer. Hope to see you all online! In case you hadn’t heard the news, yesterday we announced – and released – a sweet new File Browser feature for Halo Waypoint, letting Halo players and fans upload, bookmark, and share their favorite clips, maps, and modes from Halo 5: Guardians. 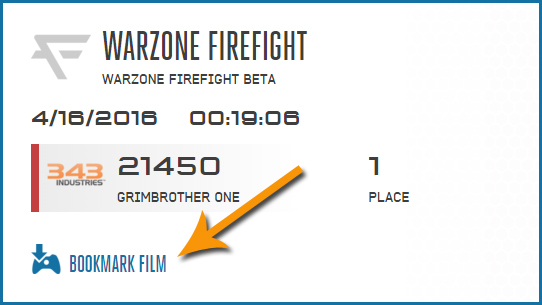 To celebrate the occasion in our cozy little canon-content corner, as well as last weekend’s aforementioned beta experience, I figured the best way to test the new File Browser’s waters would be to make this next assignment revolve around Warzone Firefight. So log in to HaloWaypoint.com, hit up your game history and find a desirable match of Warzone Firefight (like this one here, for example), and click “Bookmark Film.” Once you do that, you can pull it up in-game and use Halo 5: Guardians’ Theatre Mode to find all the best moments. As always, submit your direct links to your screenshots on the official submission thread, and show off your best stuff. 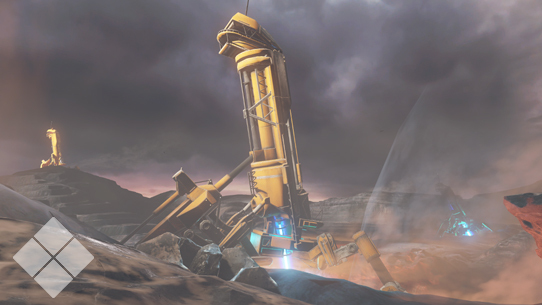 From crazy vehicular skills to epic-REQ boss kills, show us the best moments from your Spartan-IV's recent training escapades! 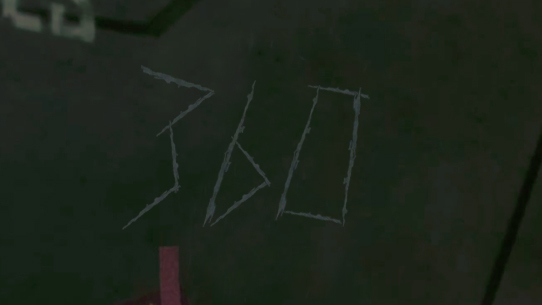 We’ll revisit your entries in the near future and let you know which ones were our favorites. Happy snapping! Before we go, we wanted to express a special thanks to the Xbox 360 for providing so many of us gamers with so many countless hours of fun and enjoyment. As you may have heard, this week it was announced that the production life of the venerable console had finally come to an end. For Halo fans in particular, the Xbox 360 holds a special place in many a heart, as it provided some incredible and unforgettable moments in our franchise’s history. From the unparalleled hype of Halo 3 and the arrival of the franchise to the RTS scene with Halo Wars, to the chapter-closing experience of Halo: Reach and triumphant return of the Master Chief in Halo 4. And that’s not even counting Halo 3: ODST, Halo: Anniversary, and more. In fact, we’d love to hear about your favorite Halo and gaming moments of the Xbox 360 generation in this issue’s discussion thread, so make sure you drop by and share your own memories from a truly incredible decade in gaming. And speaking of full circle, that will close us out for this edition. We hope you have a great week, and we’ll see you back next issue. I don’t think it’s a reach to say that when next we meet, we’ll likely have some cool upcoming stuff to talk about. See you then. Until next time… Live well, play Halo, and always avoid national landmarks during an alien invasion.